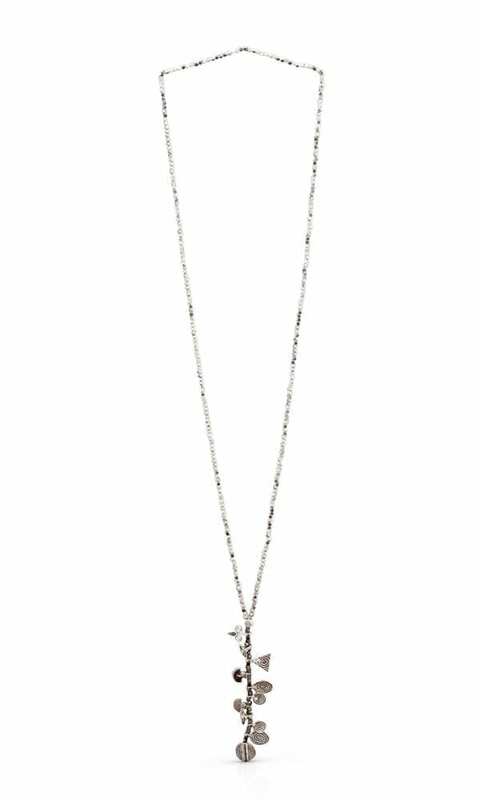 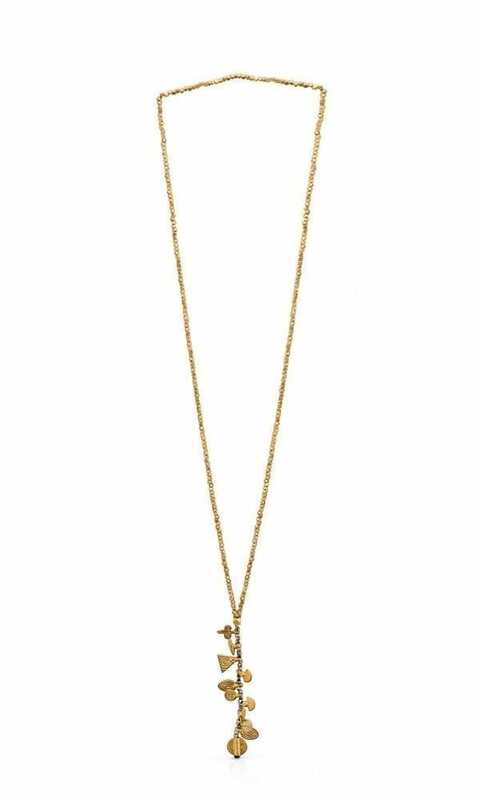 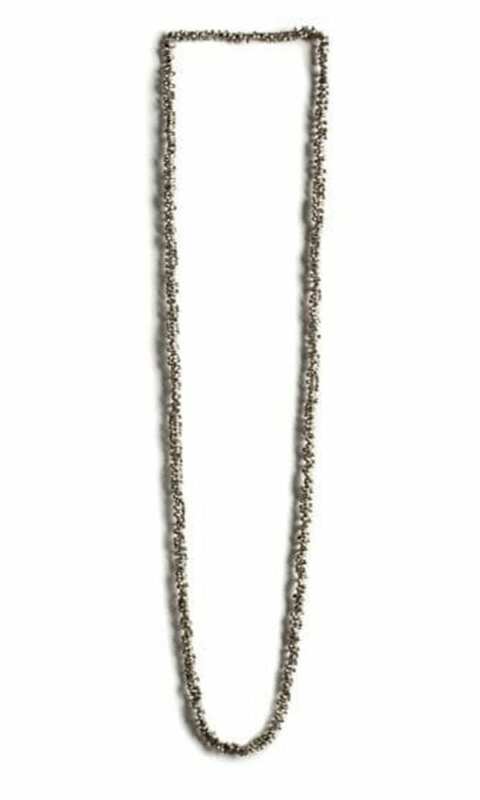 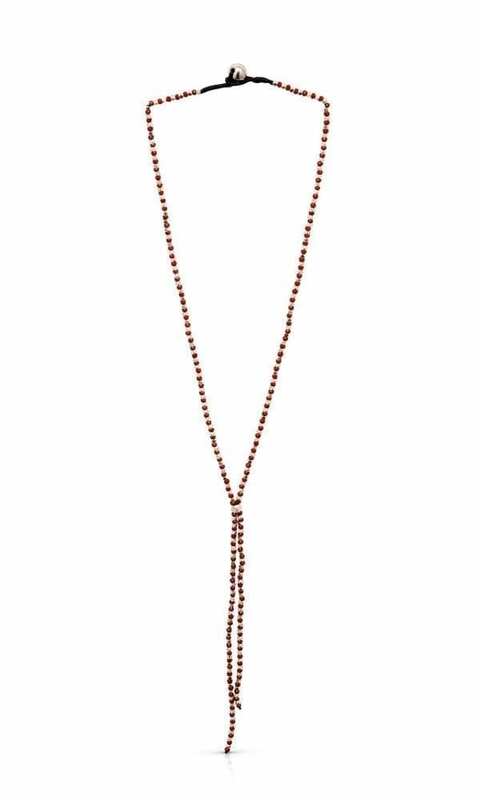 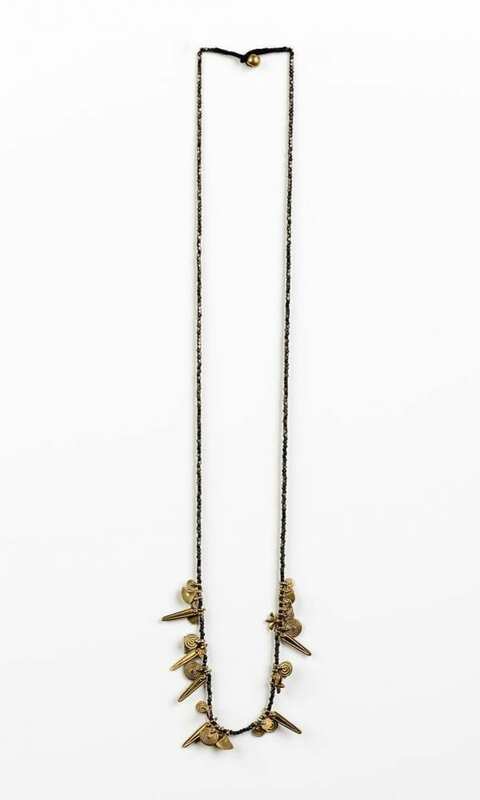 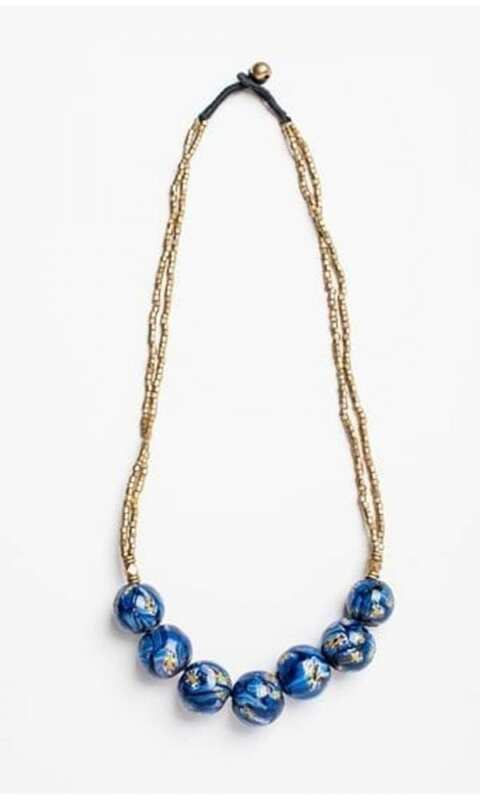 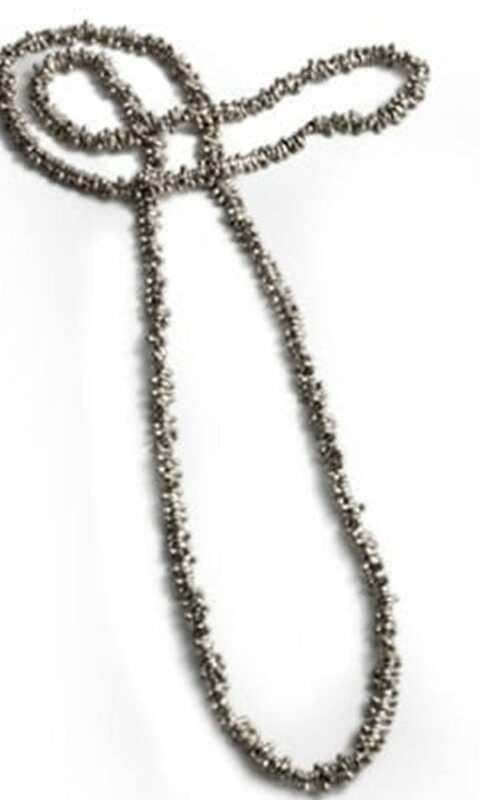 The Hola Necklace is a short and minimalist necklace designed to create a great impact. 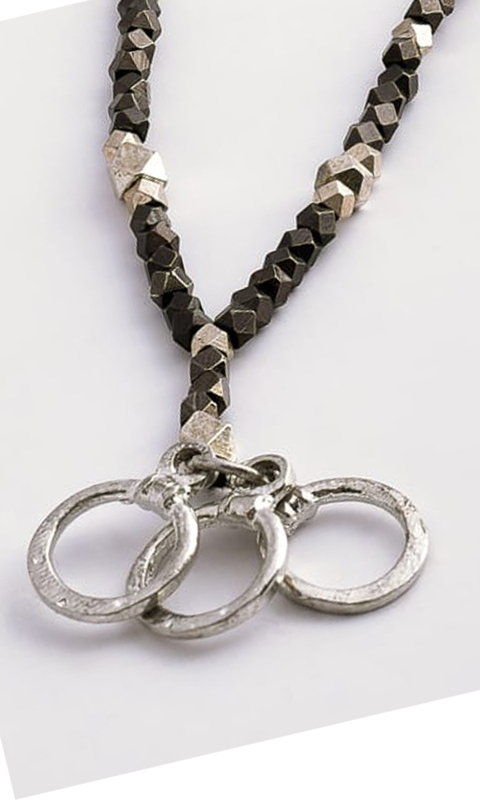 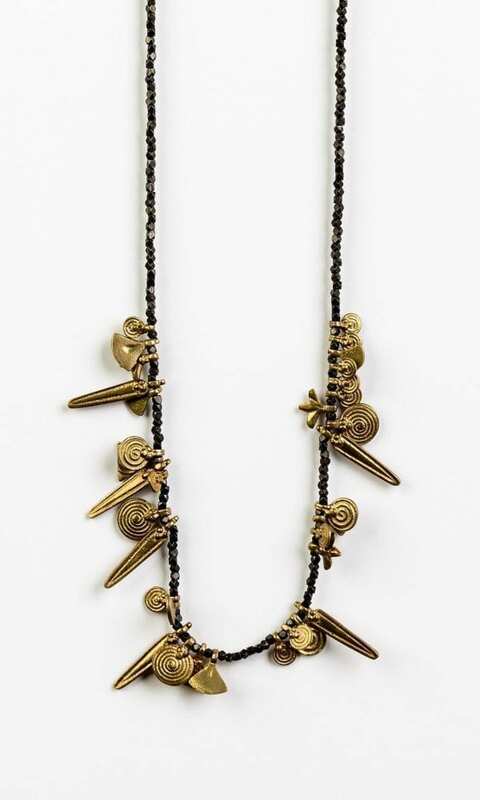 A contemporary necklace Inspired by a mix of urban and tribal style. 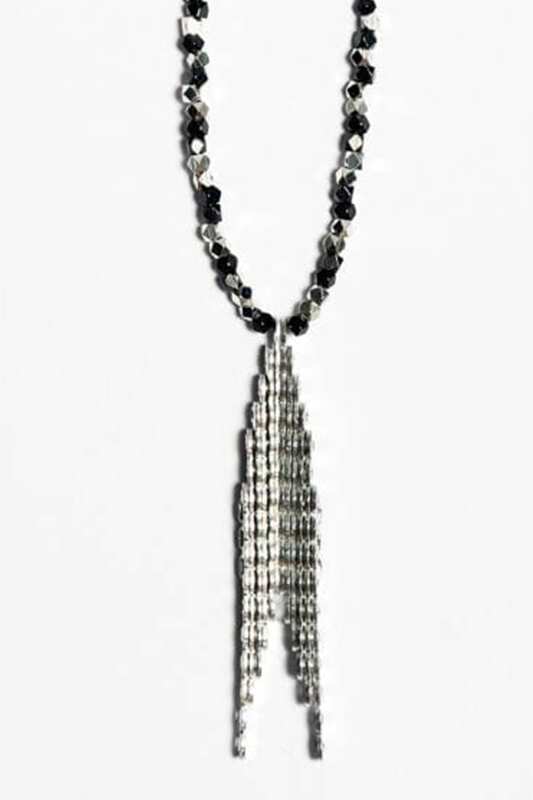 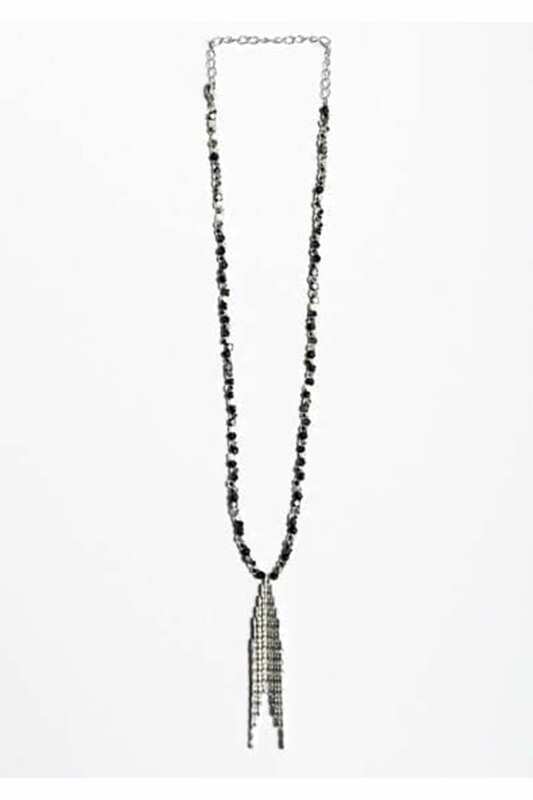 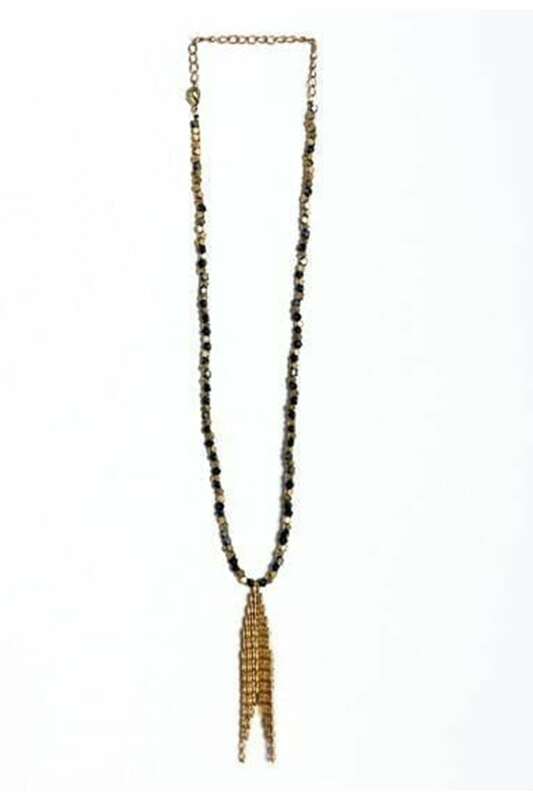 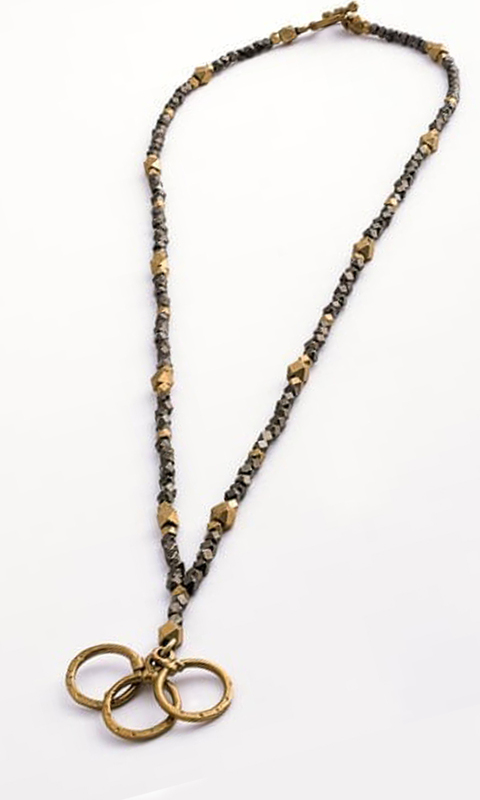 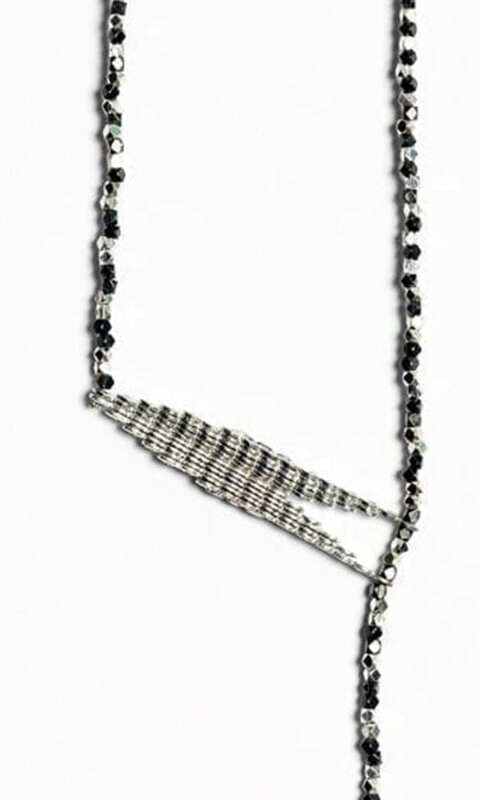 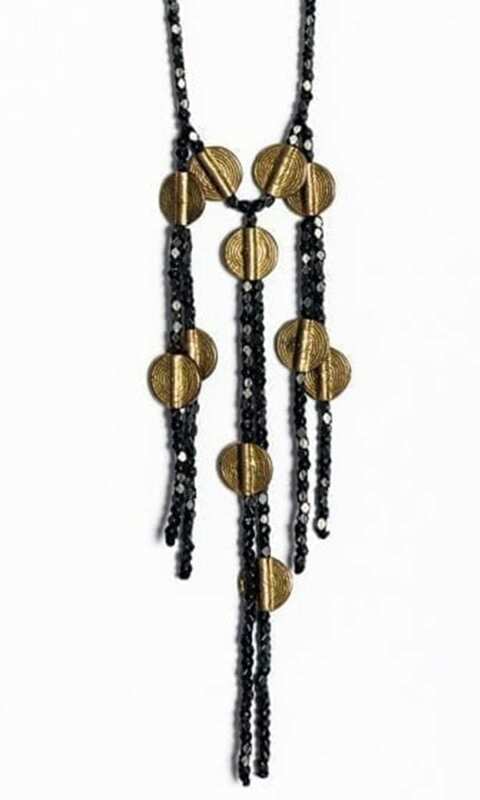 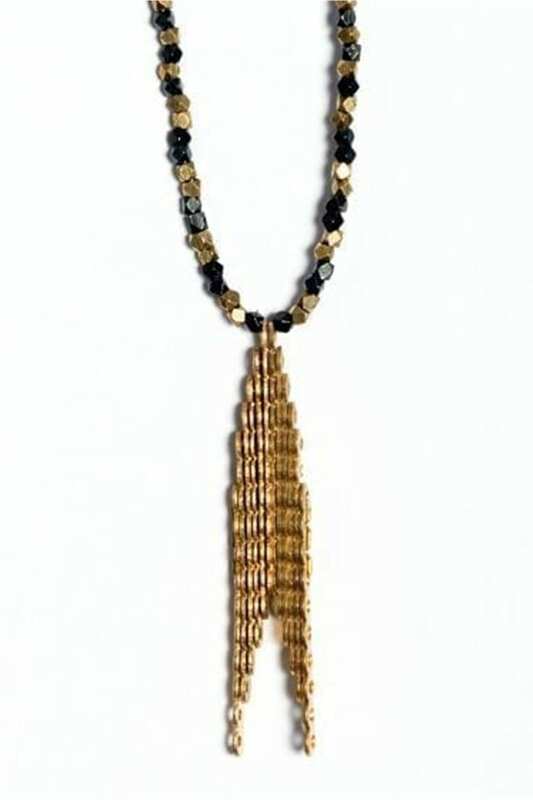 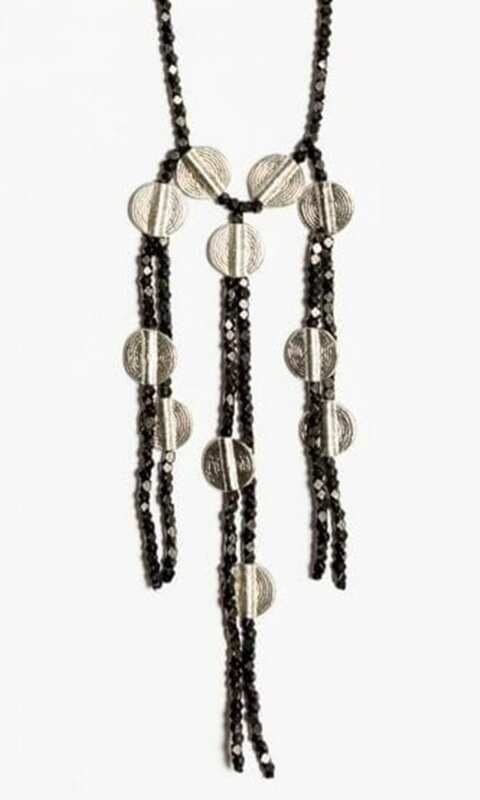 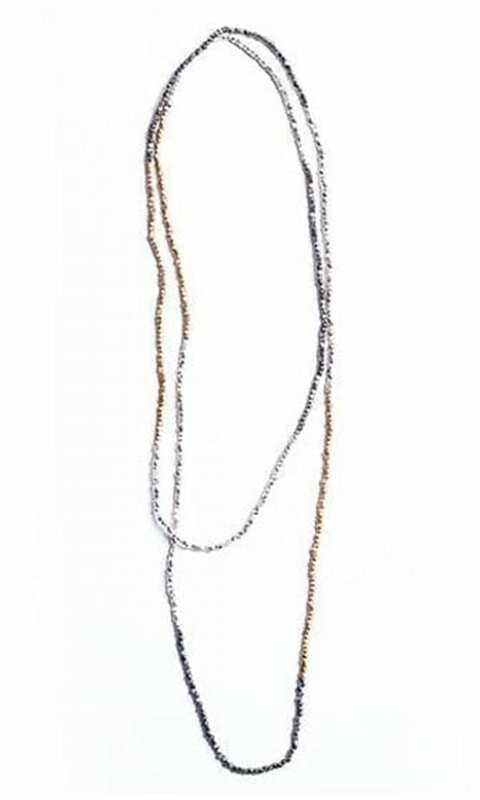 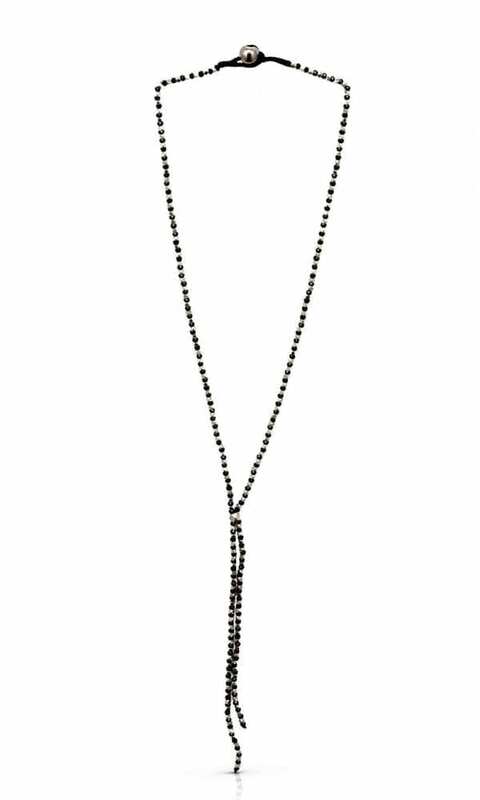 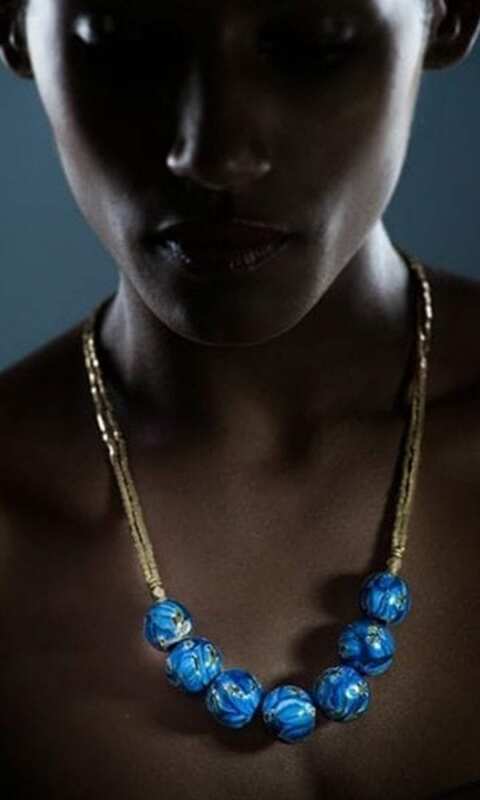 The Hola Necklace is available in two color combinations: black and gold-tone, black and silver plated.